"Crowd lending" as an investment? You've probably heard of crowd funding web sites like Kickstarter that function as online forums for well wishers to support new business enterprises or community projects. People fund these ventures because they believe a given solicitor's work has intellectual merit, serves some worthy ideal, or includes a compelling new technology. Contributors do not receive any equity or financial return in exchange for their "investment". You might be less familiar with online forums created for "Debt Crowdfunding" which can indeed reward investors with a financial return on invested capital. The concept itself is not exactly new. The leader in this space is the Lending Club Corporation which was incorporated in 2007, trades on the NYSE under ticker LC and is registered with the SEC. A competing company is called Prosper Funding LLC. Lending Club touts itself as "the world’s largest online marketplace connecting borrowers and investors" and it has made a palpable impact on the future of consumer lending (and probably commercial lending) by facilitating over $6.2B in loans since its platform launch, according to the company website. If this business doesn't qualify as one with a "disruptive technology"; I don't know one that would. Individual or institutional investors that use Lending Club's exchange can invest in hundreds or even thousands of individual notes with consumer loan repayment periods of 36 months or 60 months -- or small business notes -- with loan repayment periods of 12 months to 60 months. (The majority of consumer loans are issued for debt consolidation or to pay off credit card debt). Lending Club partners with WebBank who issues the loans and charges interest rates pegged to each borrower's credit profile. Less credit worthy borrowers pay comparatively higher interest rates on loans. Investors in these notes are compensated for the added risk of default, with comparatively higher ROI. That transparency, or at least that built-in linkage between risk and reward, is one thing that attracted me to Lending Club. Disclosure: I don't give investment advice, make paid endorsements or financial recommendations, but I've invested in Lending Club notes. The investor web site is impressively simple to navigate with powerful views, charts and calculations. One can see individual consolidated returns and returns for Lending Club investors, in the aggregate. The site also gives investors an ability to see loan level detail (without personal identifiers of borrowers) and repayment performance on individual notes. As loans are paid back (some loans of course do not perform and get charged off with investors absorbing 100% of the loss) investor cash is credited, less a 1% management fee to Lending Club. Investor cash -- which is the portion of one's Lending Club investment not committed to credit issuance -- is pooled in a trust account at Wells Fargo Bank. Lending Club does not take custody of investor cash remitted to this account and investors can withdraw cash via ACH transfer to their own bank account at any time. Exiting an investment in notes prior to maturity is beyond the scope of this post and like any asset class, one ought not invest more than one is prepared to lose. There's no guarantee on any of the notes or, of course, the solvency of Lending Club. All said, crowd lending is an intriguing alternative investment, to explore with caution. Renaud Laplanche photo from Lending Club. 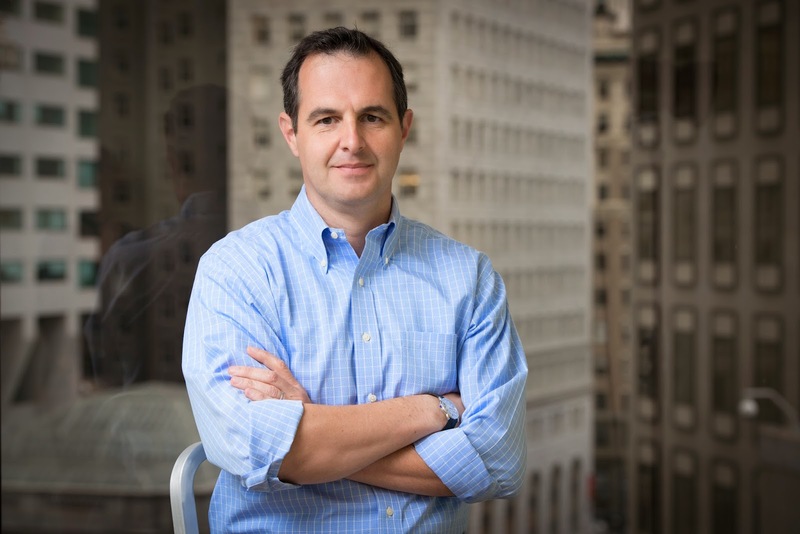 Finally, a word about Lending Club's founder, Renaud Laplanche. Mr. Laplanche is a former practicing attorney with an MBA from the London Business School who turned himself into a software entrepreneur. Last year he won the Innovation Award in the consumer products category from the Economist periodical.